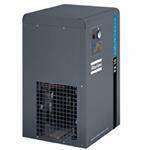 Atlas Copco, CD+: 160psi(g) Heatless Regenerative Desiccant Air Dryers with Timer Control. Easy to Install, Low Noise Level and Pressure Drop, Easy to Service. Atlas Copco, CD+ Series, 160psi(g) Twin Tower Design Desiccant Air Dryers, Easy to Install, Low Noise Level and Pressure Drop, Easy to Service. Atlas Copco, CD+ Series, 160psi(g) Twin Tower Design Desiccant Air Dryers with Electronikon Purge Control, Easy to Install, Low Noise Level and Pressure Drop, Easy to Service. 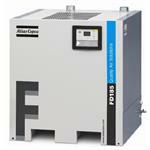 Atlas Copco FD: Cycling Refrigerated Dryers. 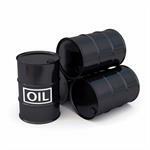 Compact Design, Low Noise Level, Low Pressure Drop, Easy to Service. Atlas Copco FX: Non Cycling Refrigerated Dryers. 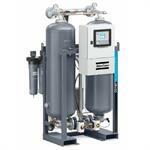 Simple Installation, Market Standard for Pressure Drop, Integrated water Separator, Easy to Service. 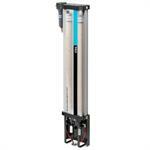 Atlas Copco FXHT: Non Cycling High Temperature Refrigerated Dryers. Simple Installation, Market Standard Pressure Drop, Integrated Water Separator, Easy to Service.